Elections are held every two years, on the even years. The City Council is made up of a Mayor and four Councilmembers. The next election will be held in November 2020. The city uses the services of an independent Elections Official. 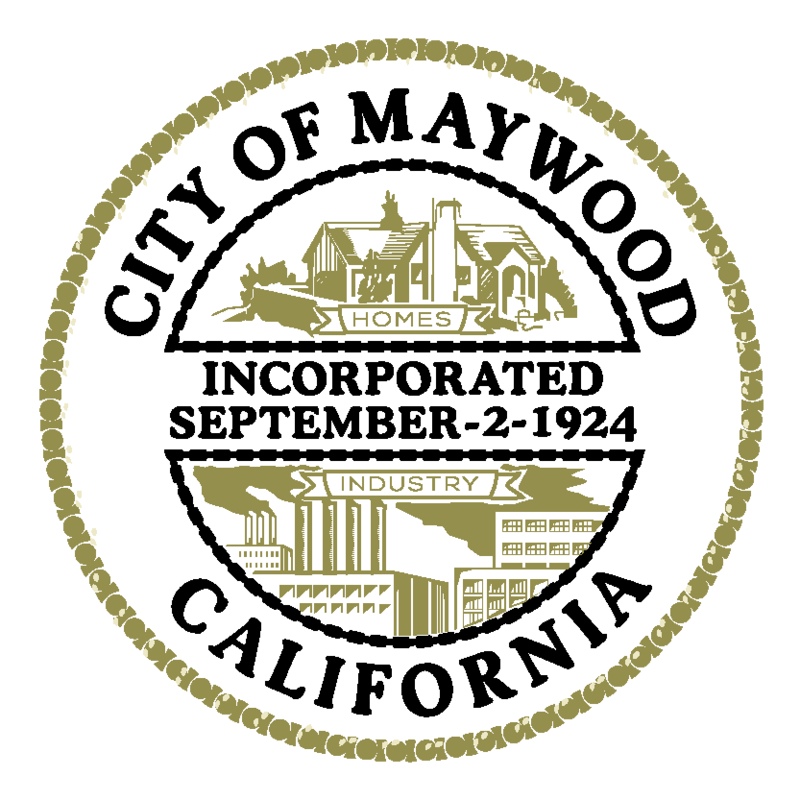 Contact us at: electionsofficial@cityofmaywood.org or (323) 562-5714.